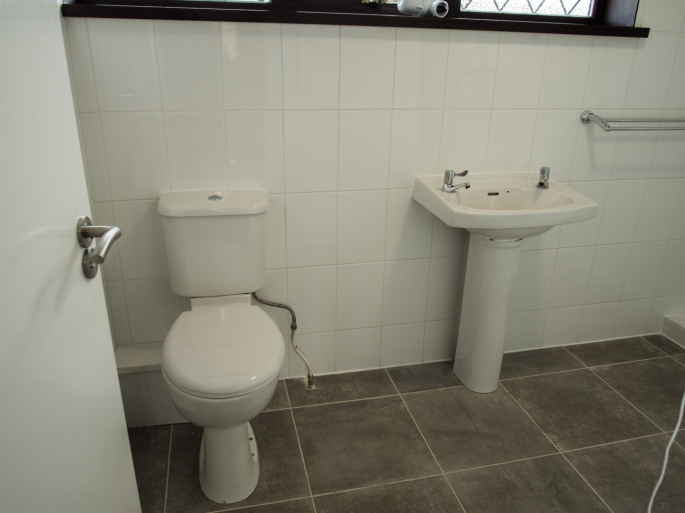 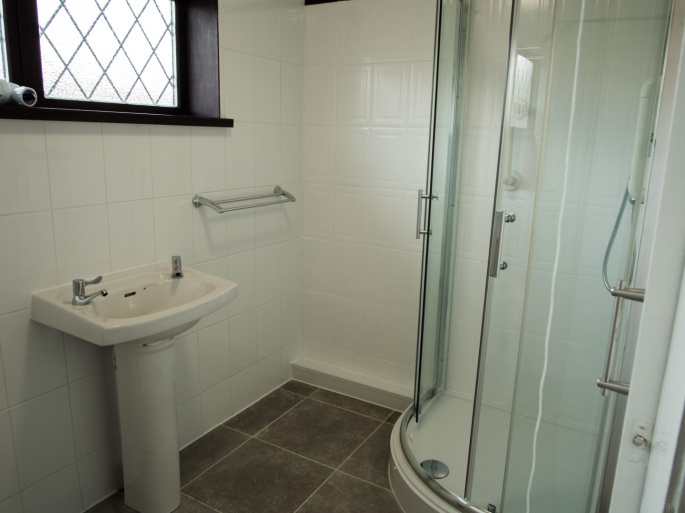 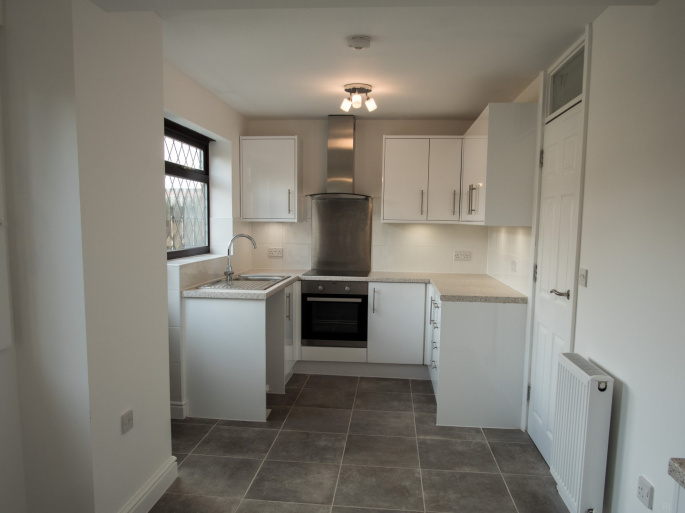 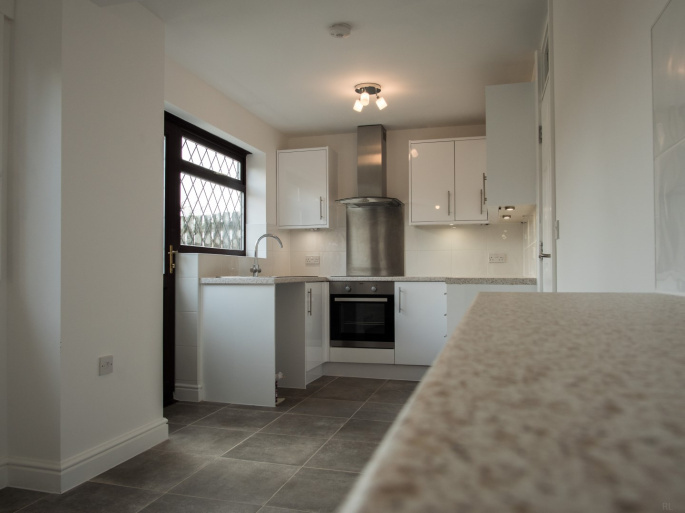 The house is comprised of one lounge, a fitted kitchen-diner with built-in hob/oven, a ground floor WC, two double bedrooms, one single bedroom, and a fitted bathroom with shower cubicle only. 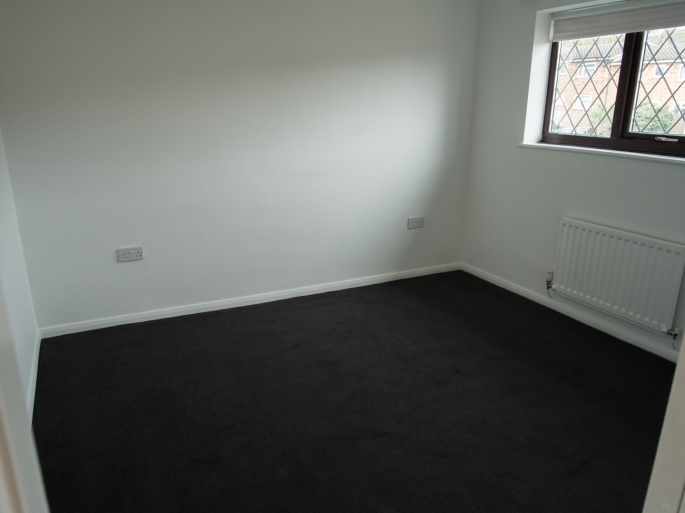 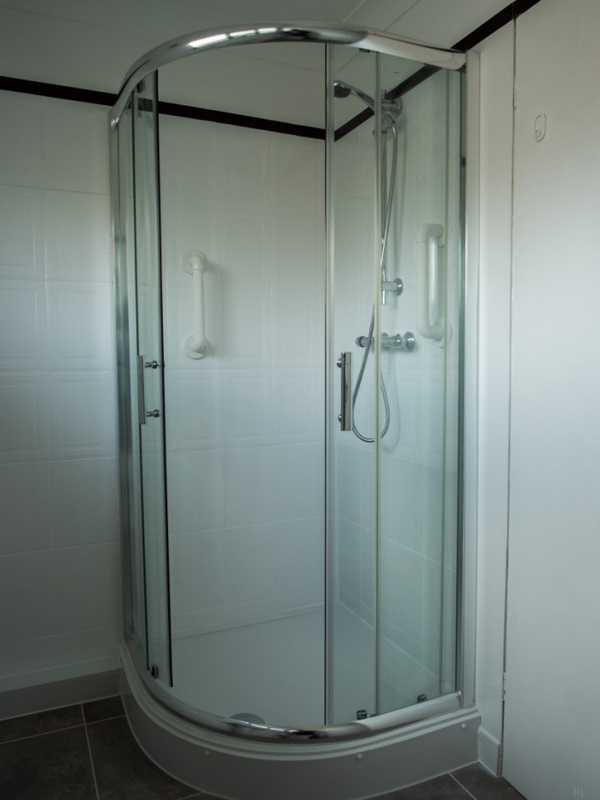 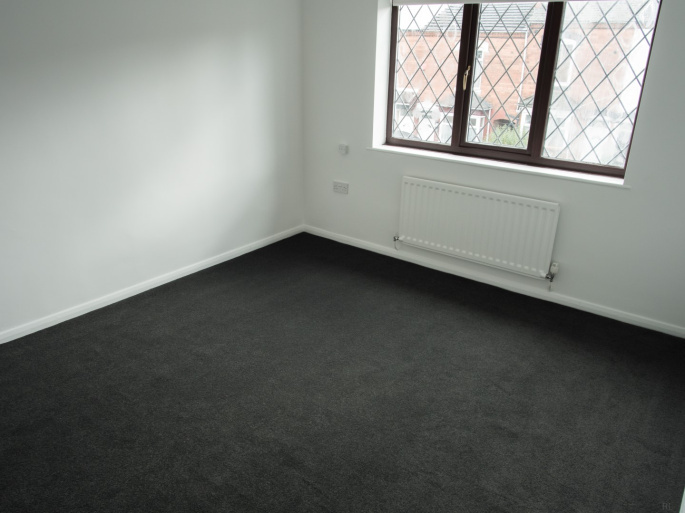 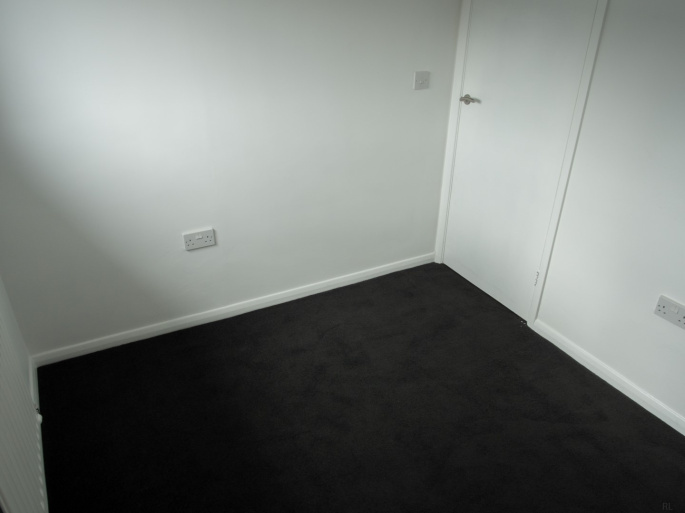 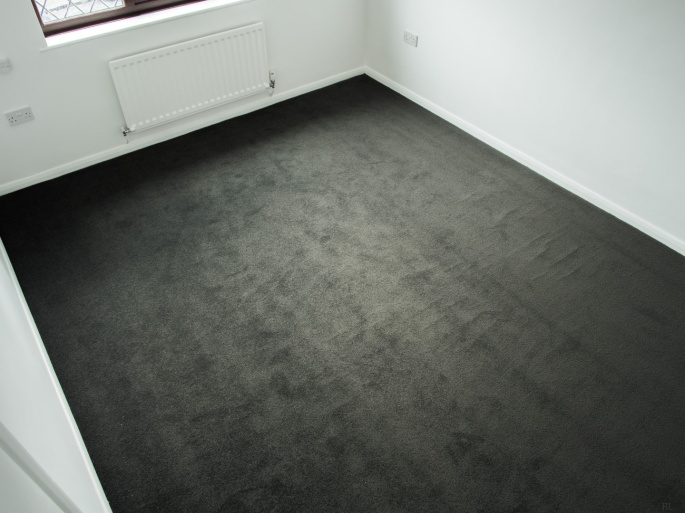 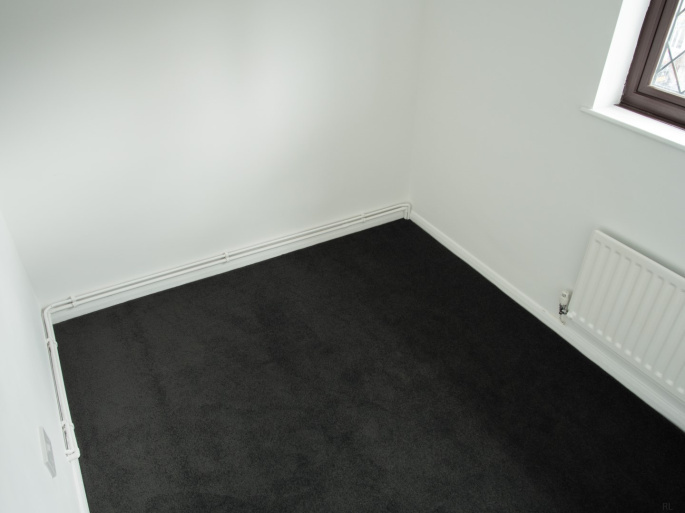 The property is double glazed, centrally heated, and provided unfurnished. 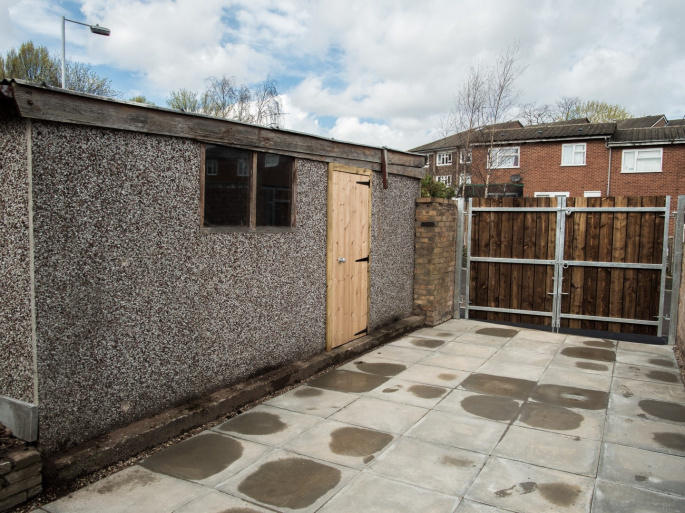 The property also has multiple storage areas, off-road parking to the front, off-road parking to the rear for 2-3 cars (dependent on length/width of vehicles), a single garage to the rear, and a rear garden. 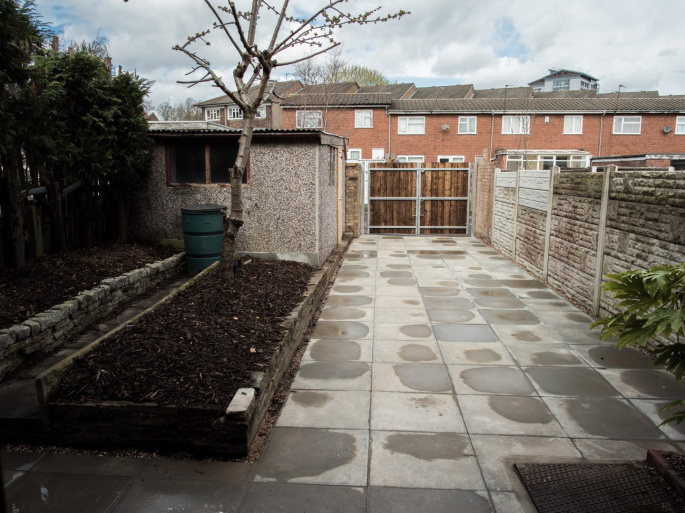 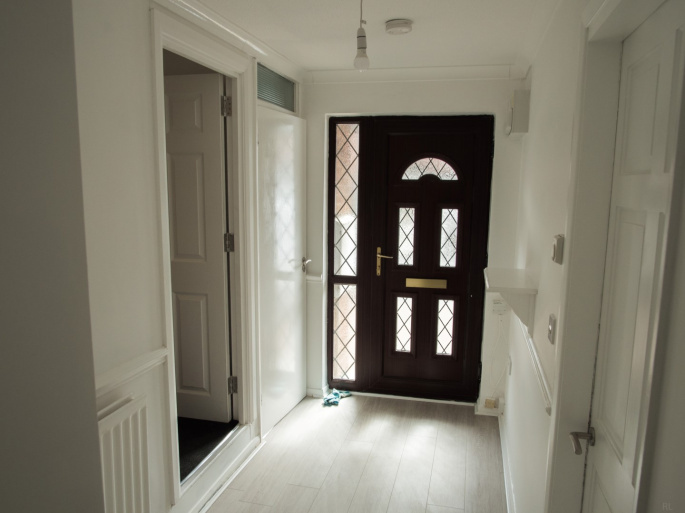 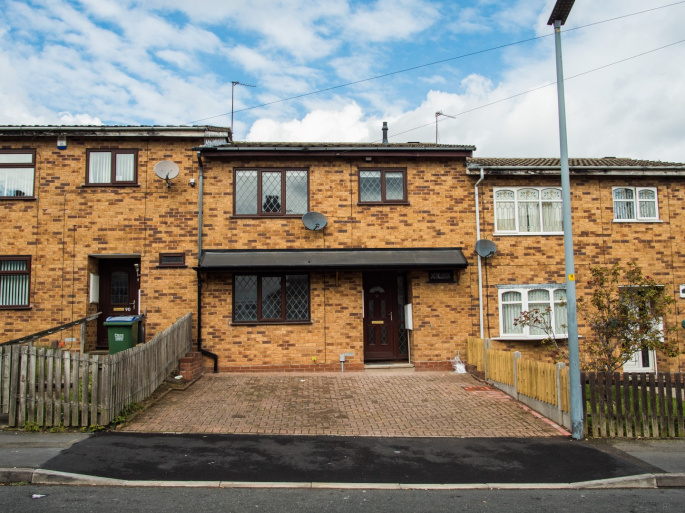 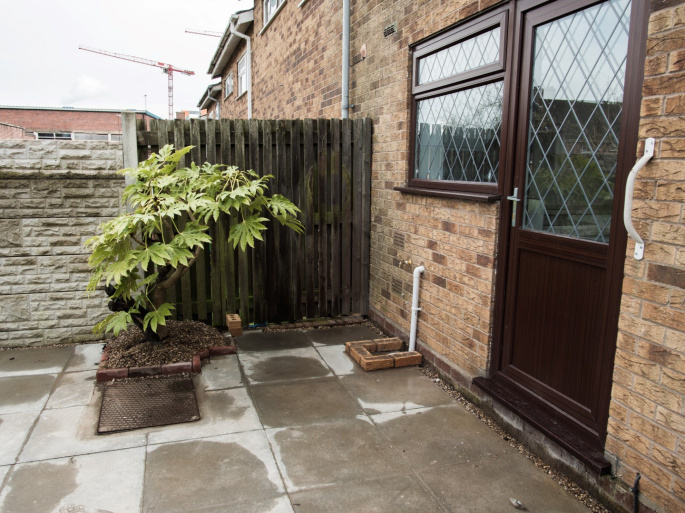 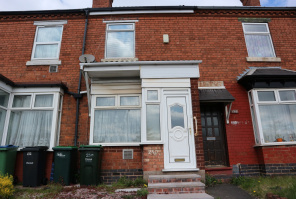 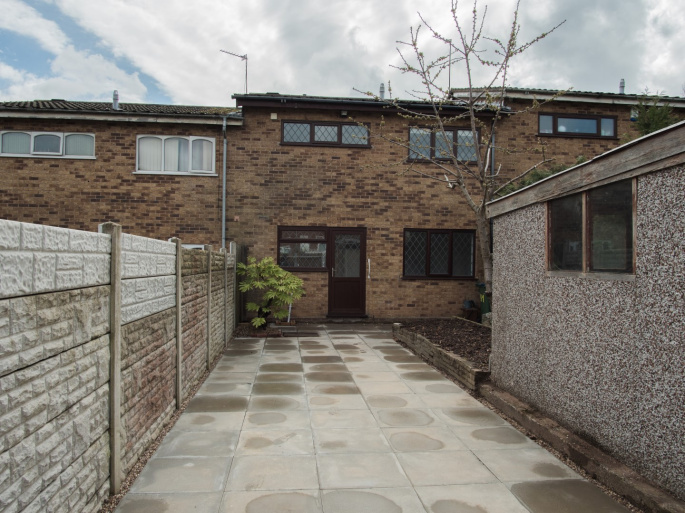 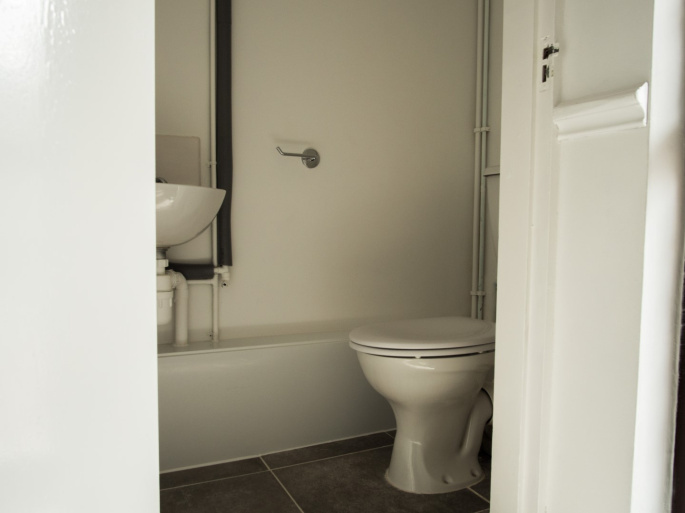 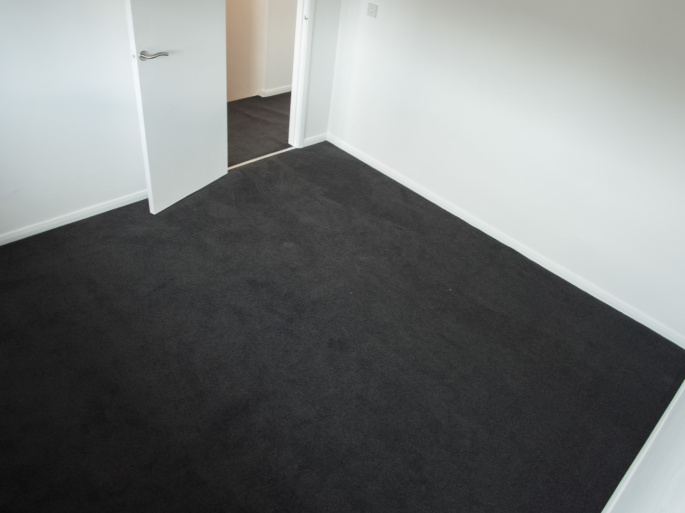 The property is within easy access of local amenities including Windmills Shopping Centre, Birmingham City Hospital, and the Midland Metropolitan Hospital.